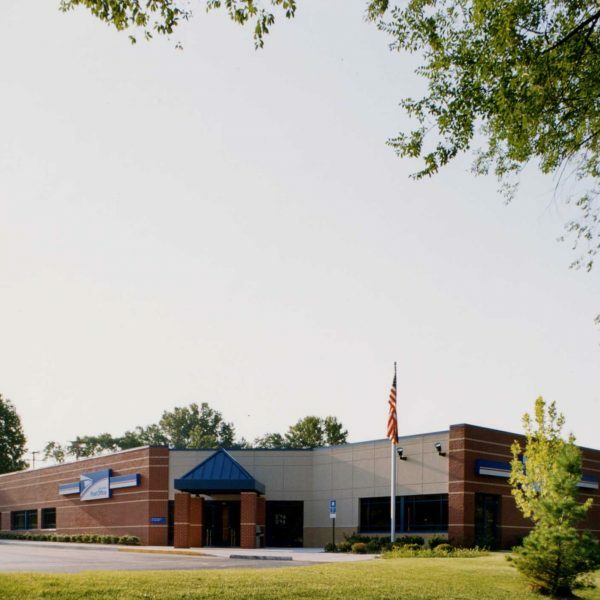 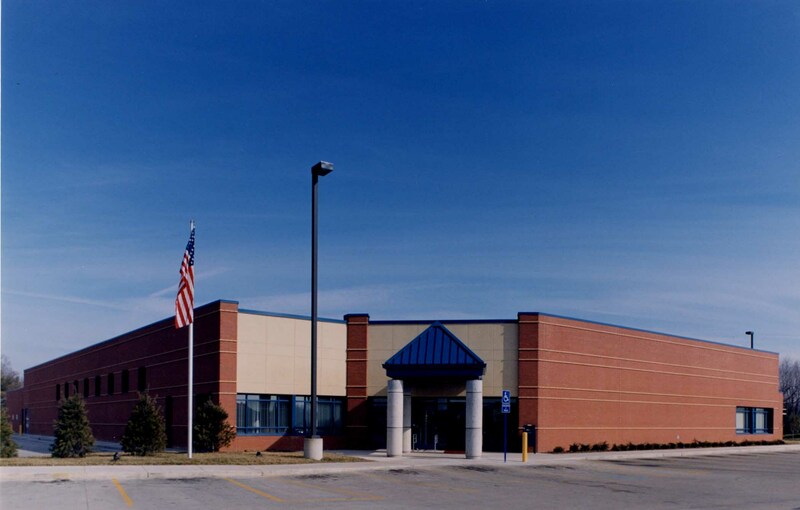 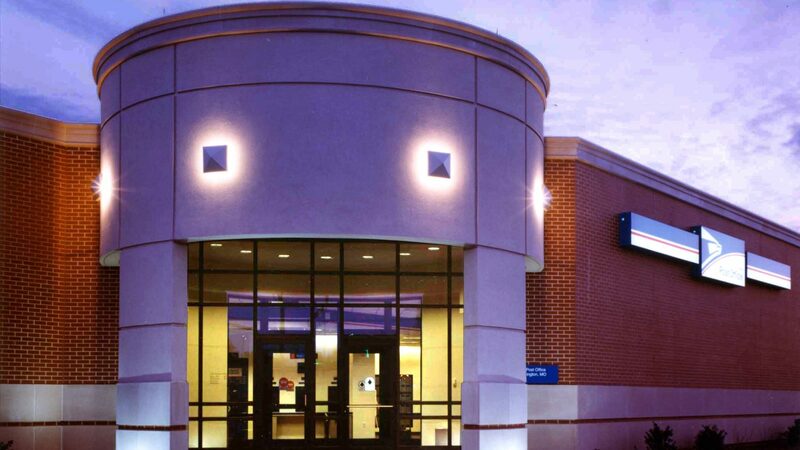 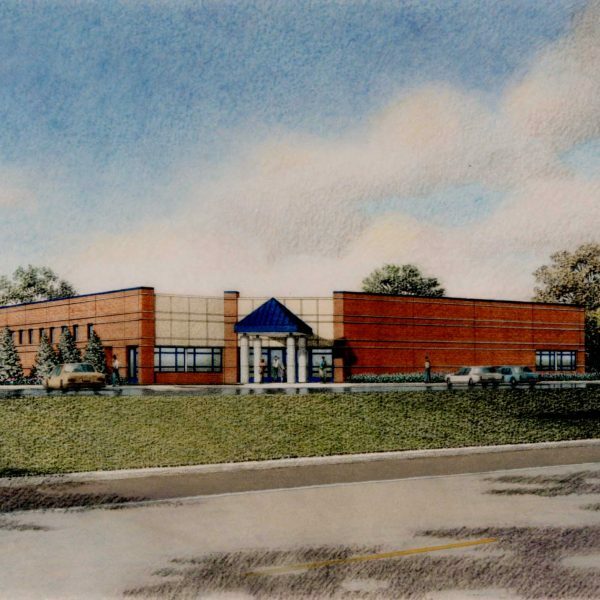 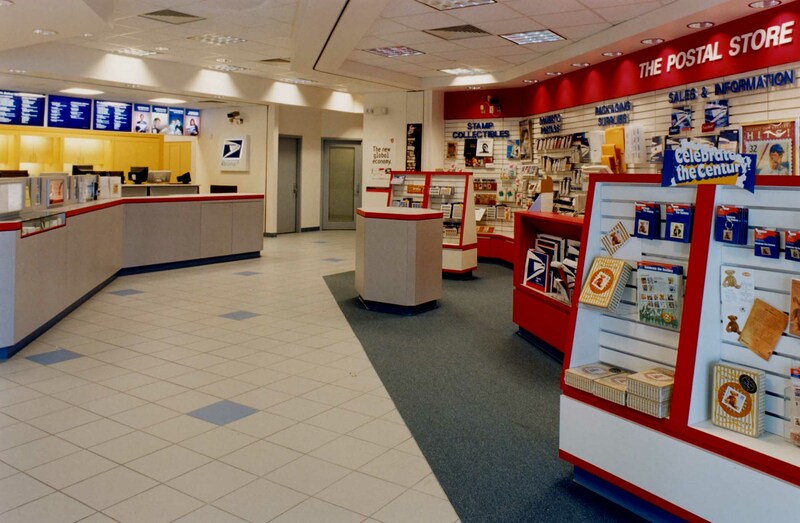 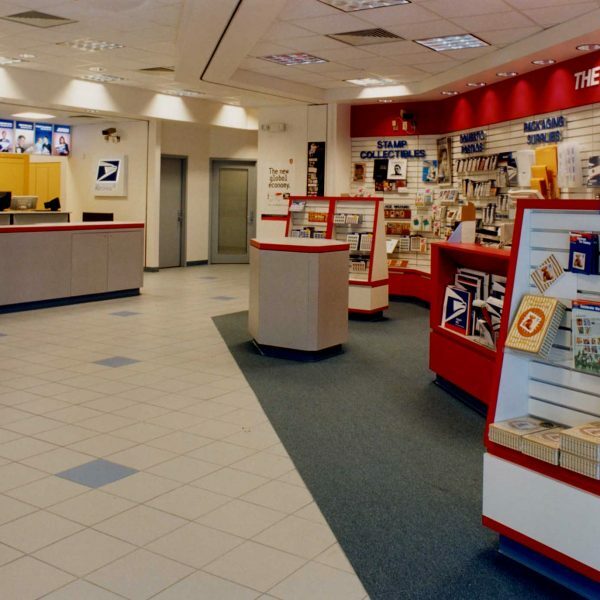 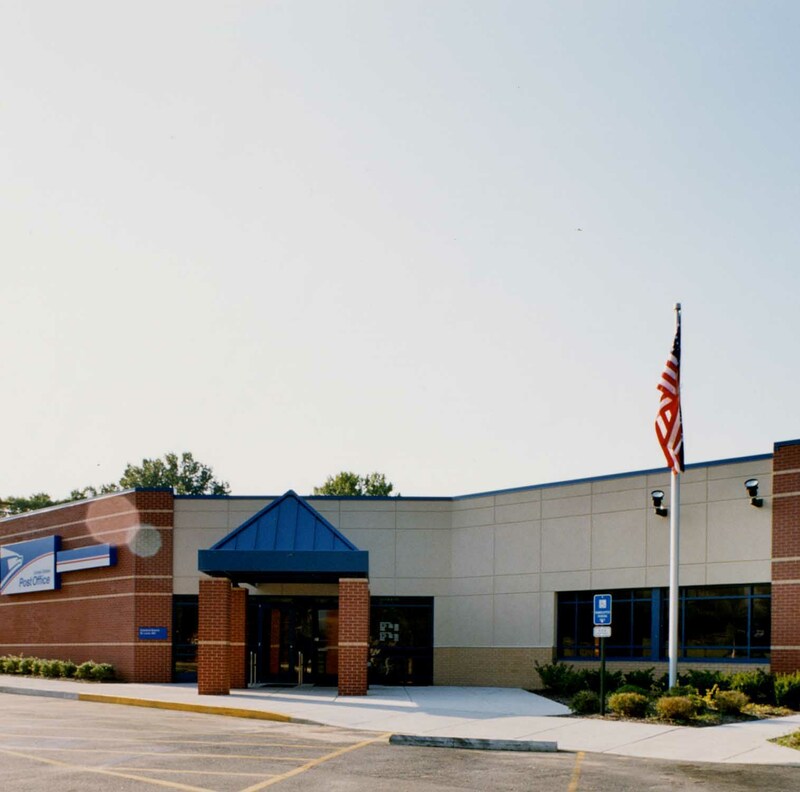 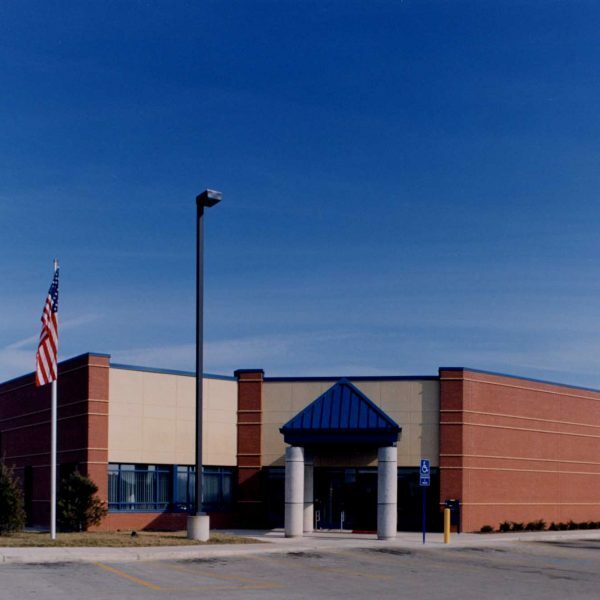 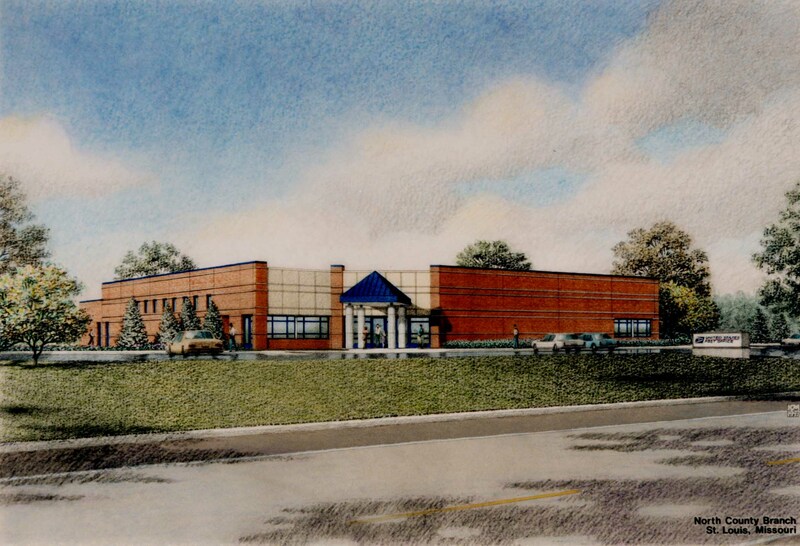 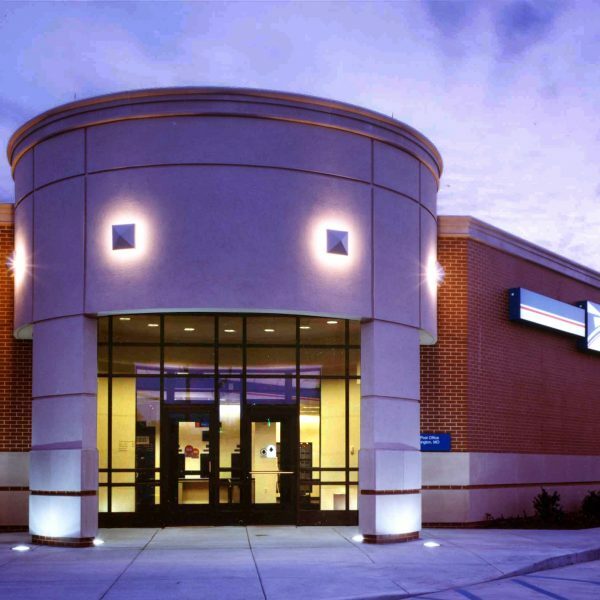 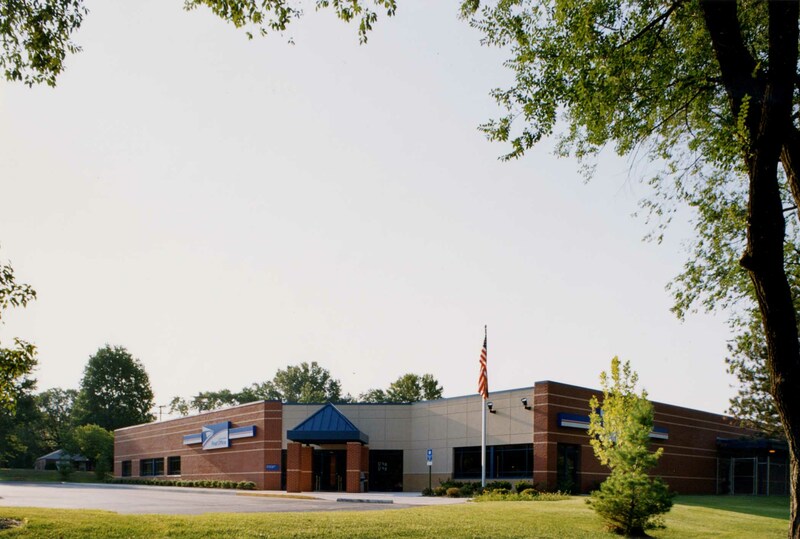 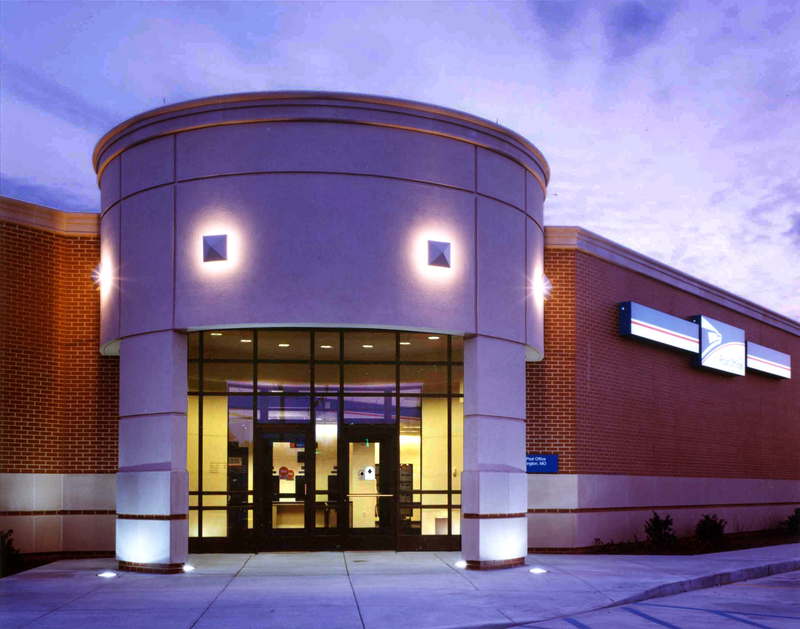 Etegra has worked under an Indefinite Quantity Contract with the United States Postal Service to provide site adaptation and modifications of Medium Standard Building Designs for new Postal facilities in eastern Missouri and southern Illinois. 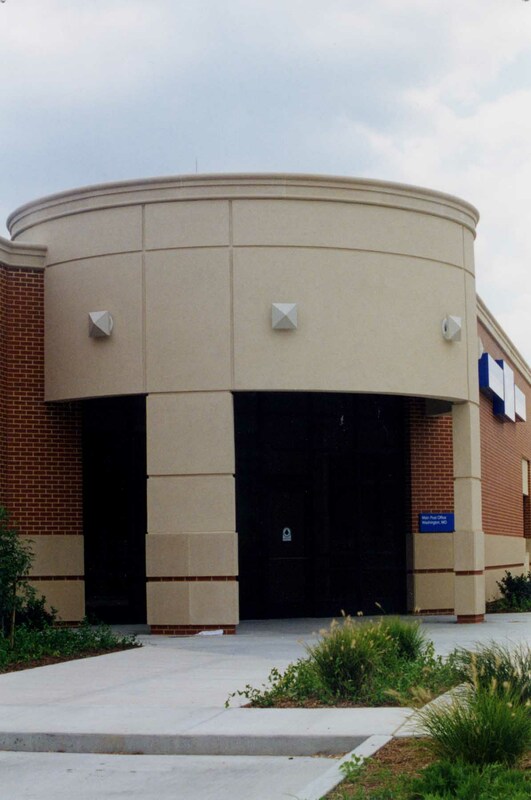 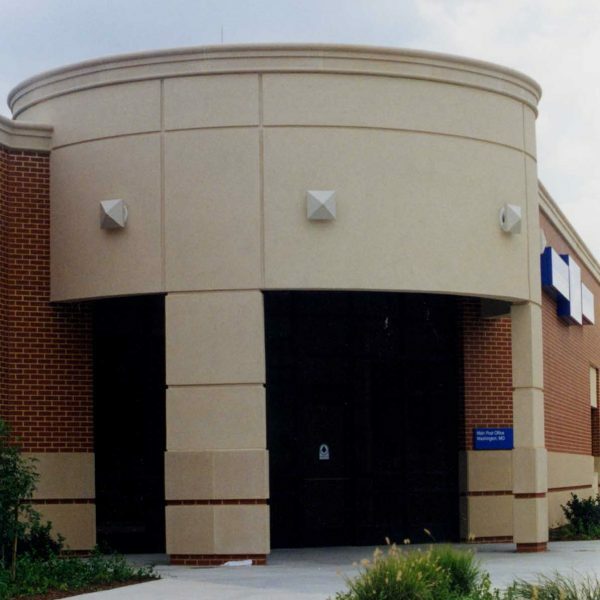 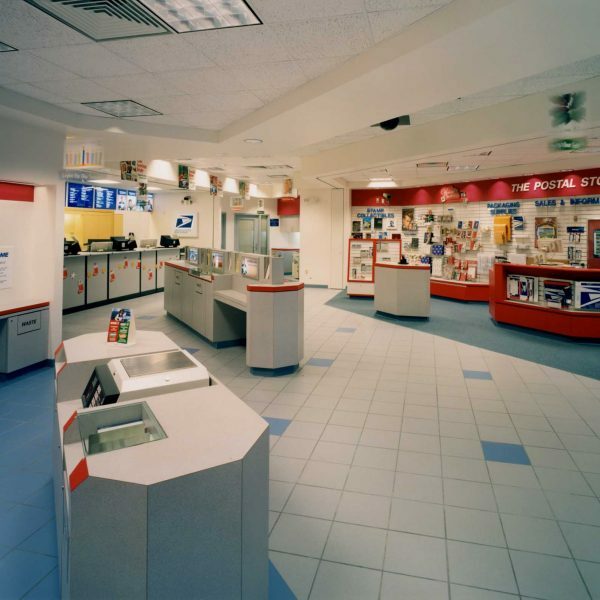 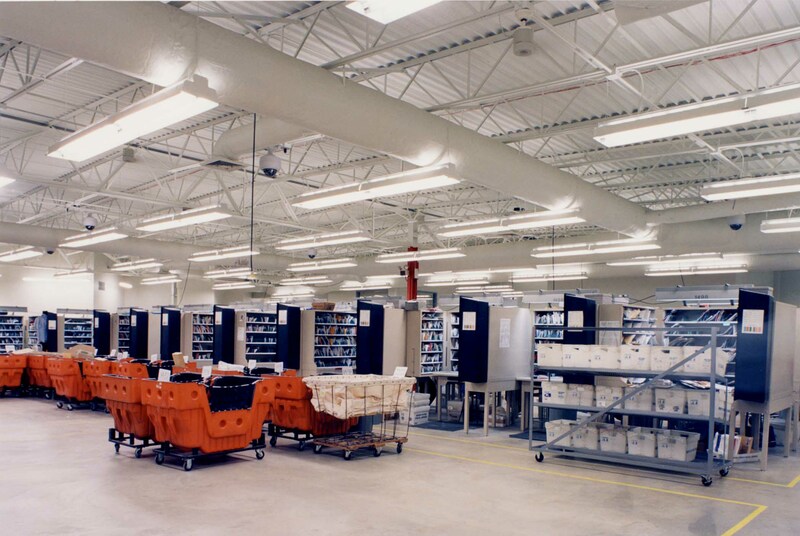 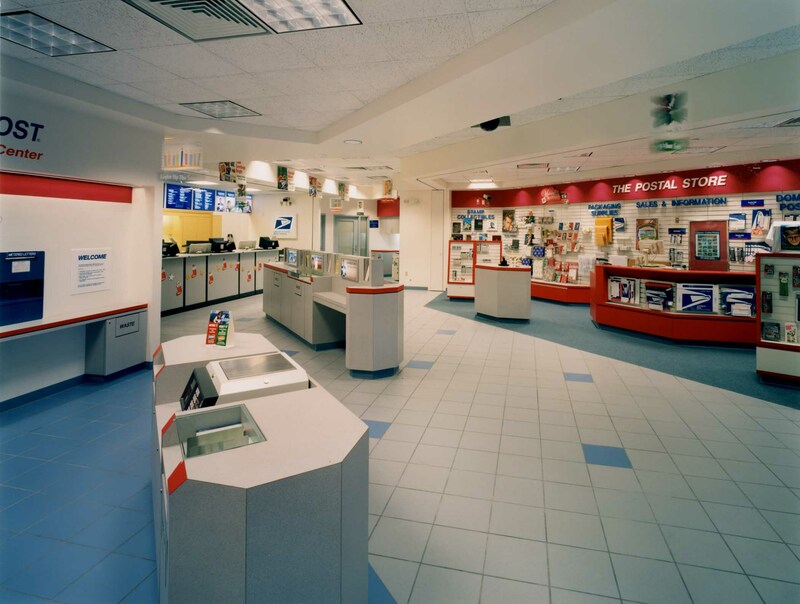 Etegra uses the USPS MSBD prototype electronic drawing files for the planning and layout of the facilities. 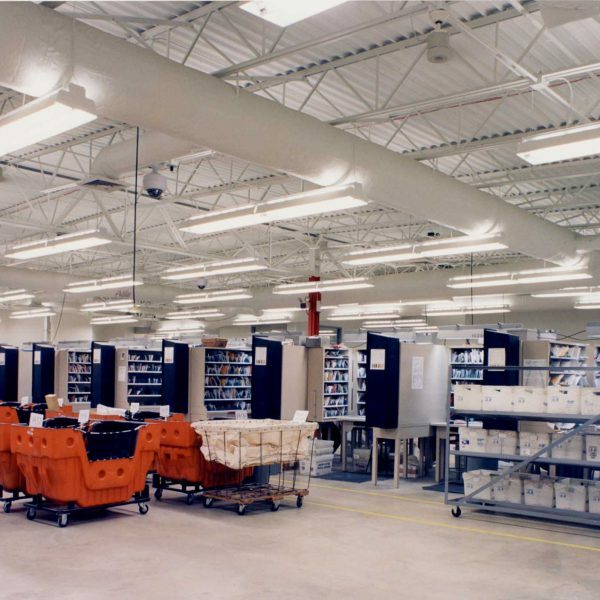 These files are a system of standard components that can be selected, combined and modified to create the facility that is needed.